In autumn, on the north shore of Lake Ontario in the gardens of our neighbourhood, the ‘butterfly bush’ Buddleja serves up its best to the Monarch butterflies gathering for their migration. 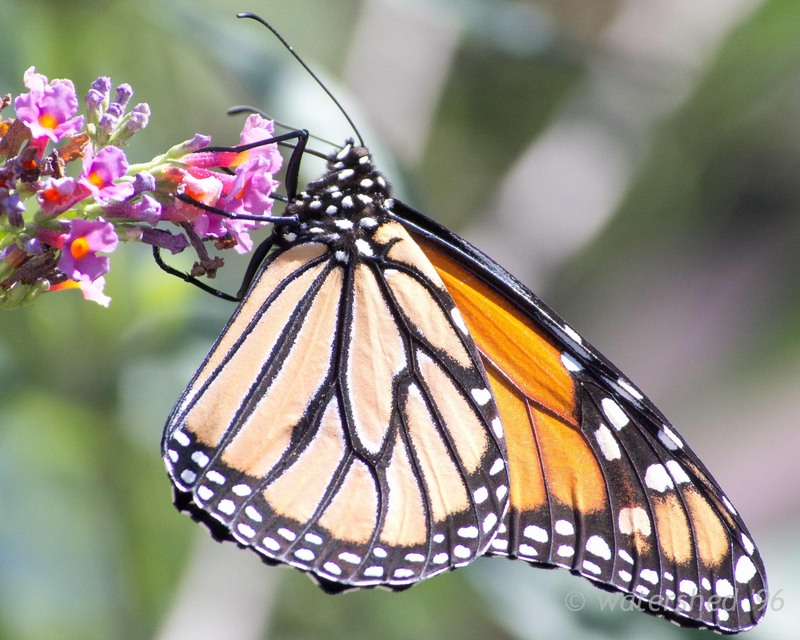 This entry was posted in Photography, Urban photography and tagged buddleja, butterfly, butterfly bush, lake ontario, monarch butterflies, photography. Bookmark the permalink. These are beautiful photos. The Monarchs come through southern Arizona on their way to Mexico. Every year, people gather to watch.